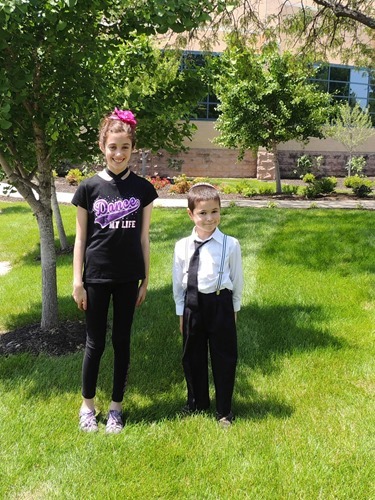 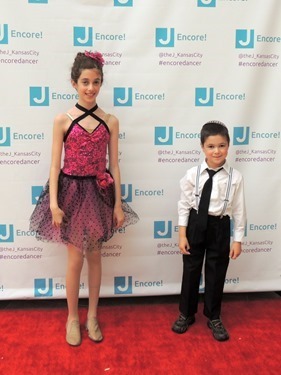 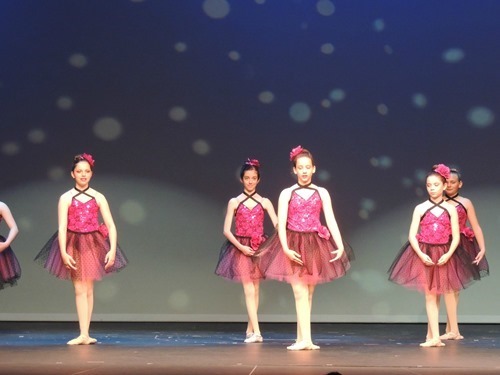 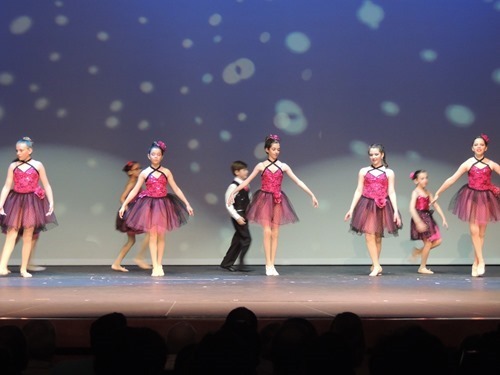 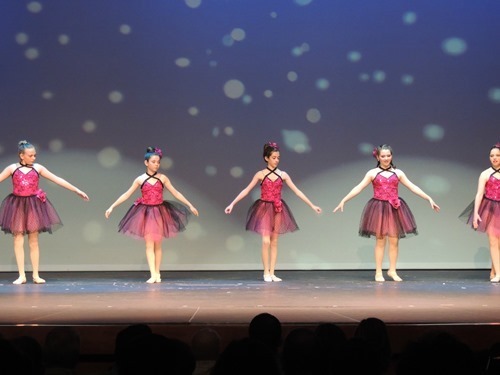 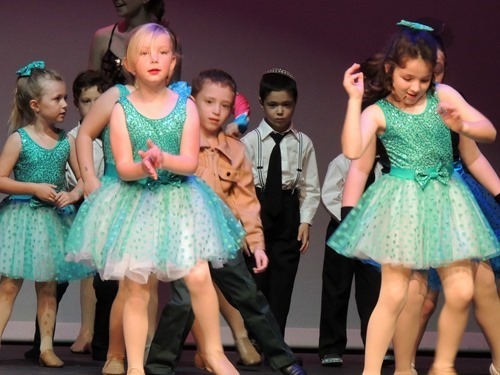 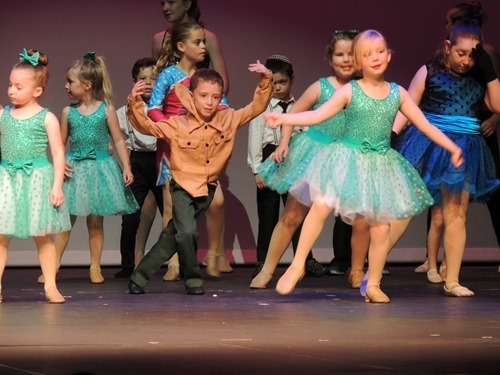 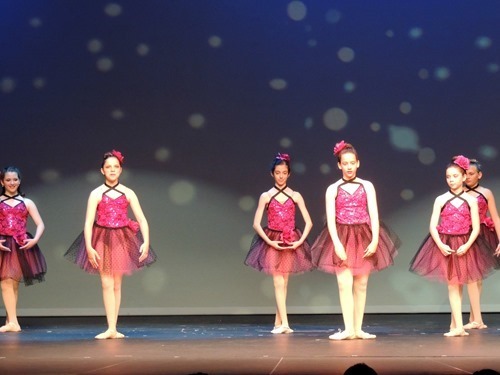 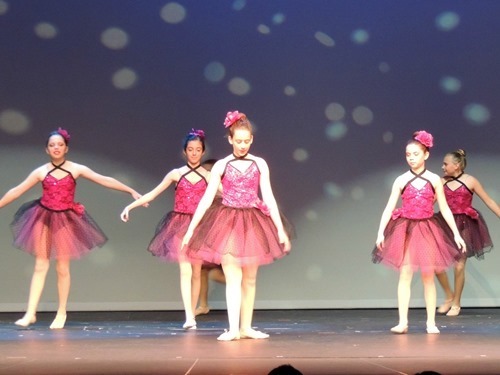 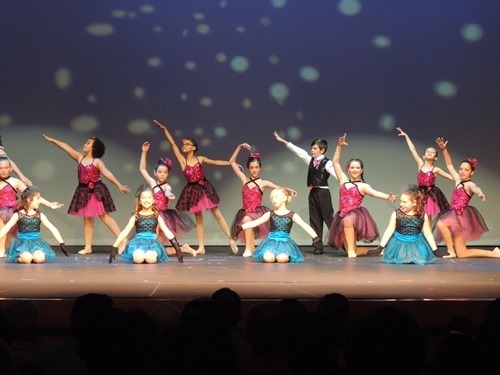 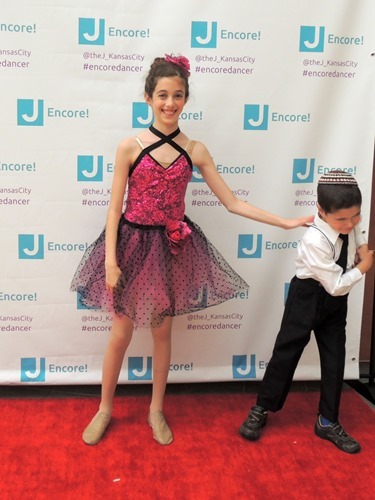 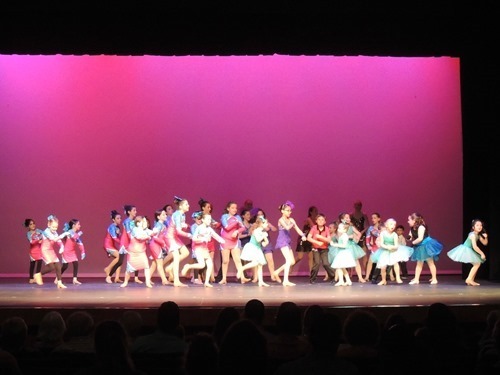 On Sunday, Gabbie and Simon had their spring dance recital! 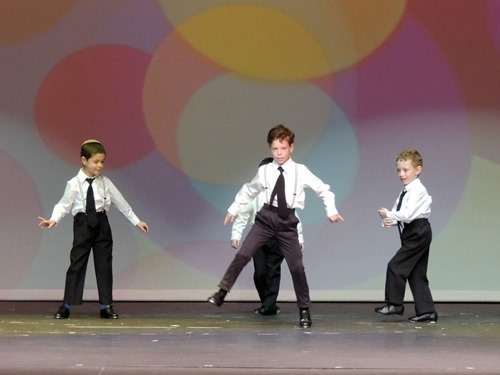 Simon has only been dancing since the fall and this was his second performance. 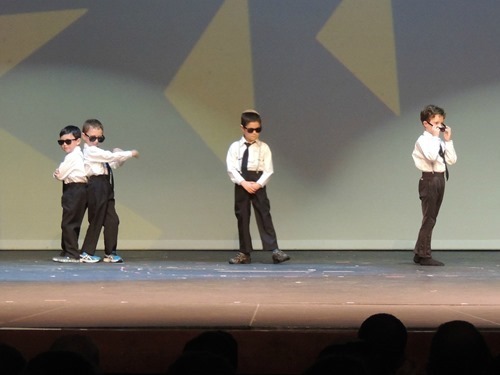 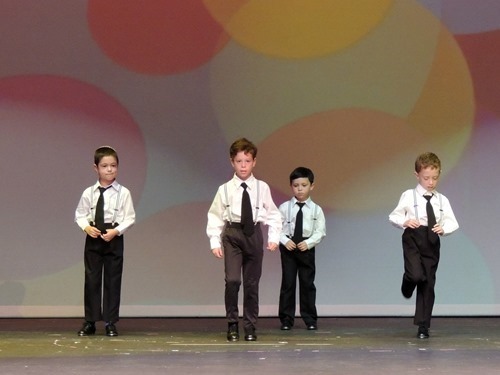 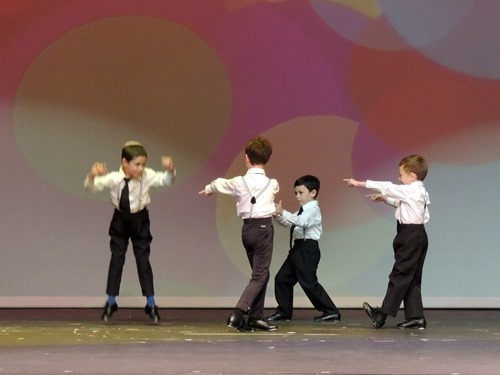 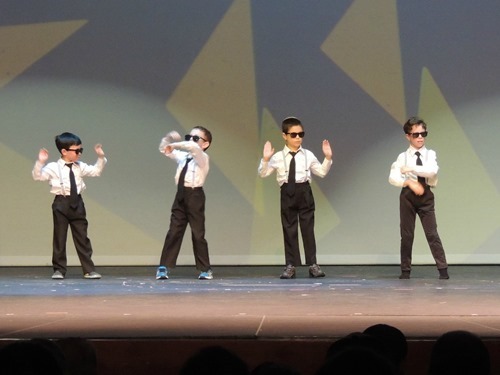 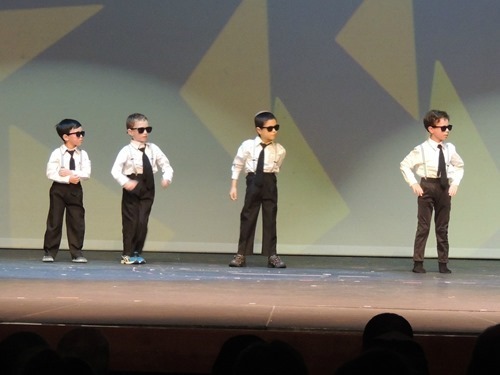 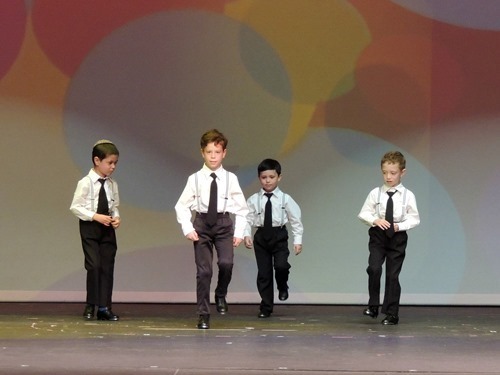 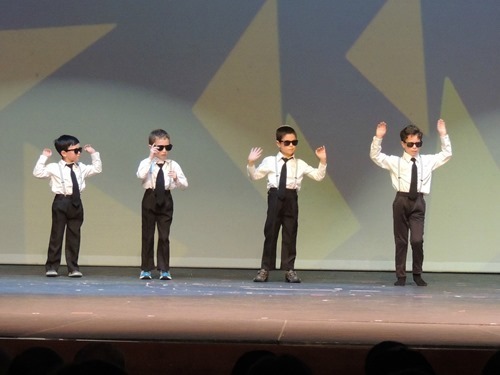 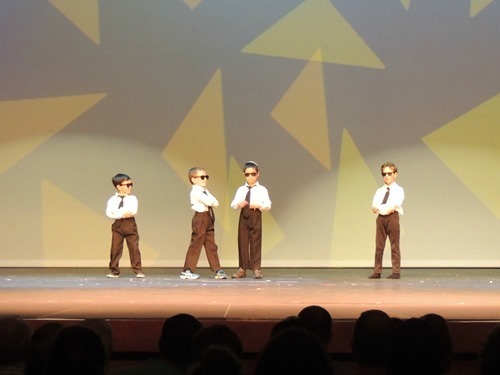 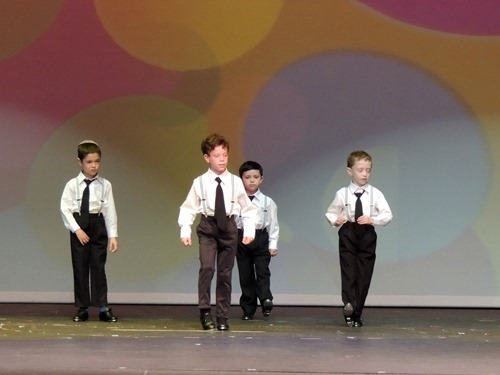 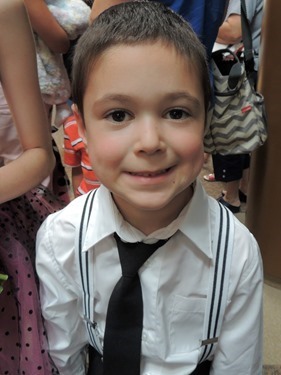 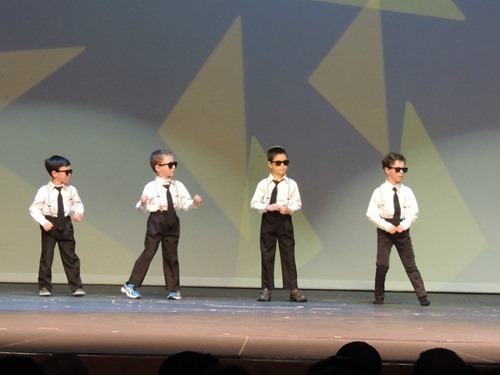 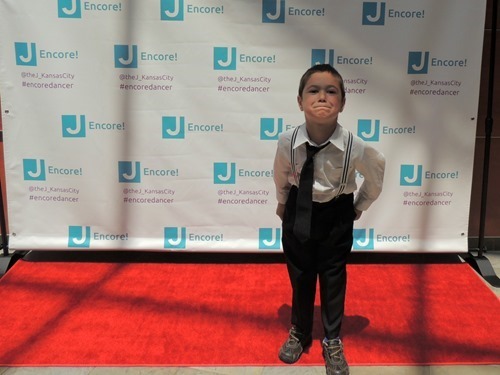 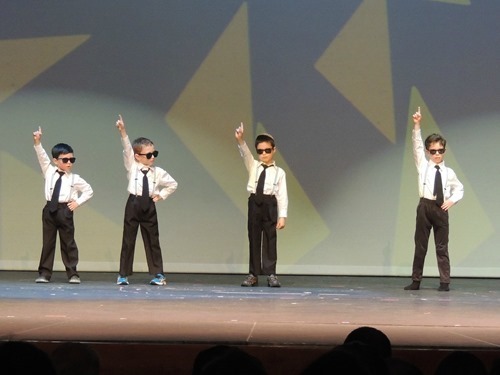 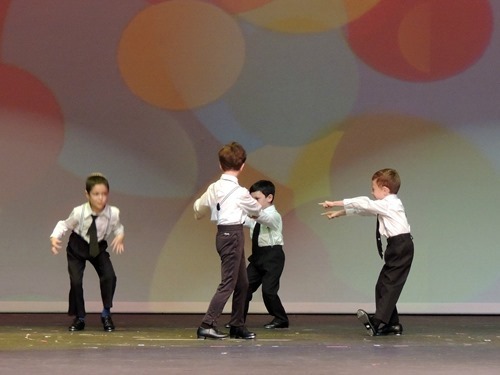 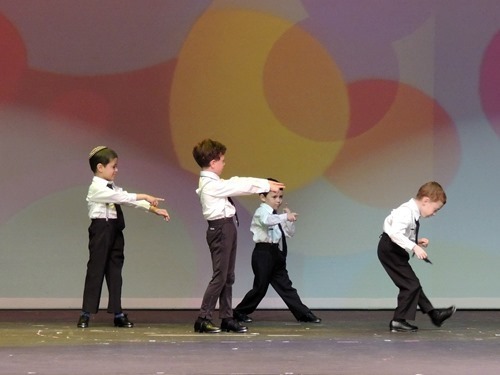 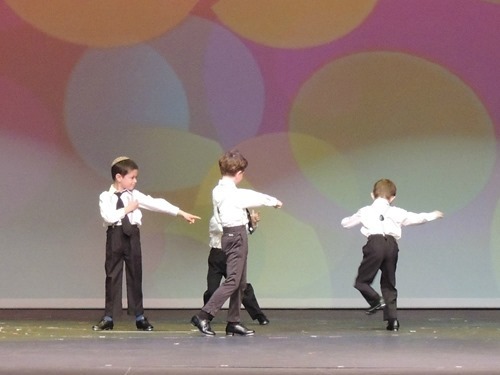 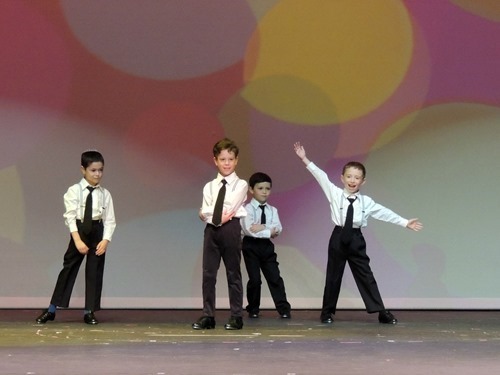 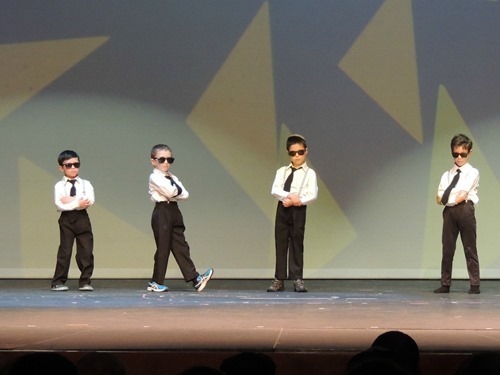 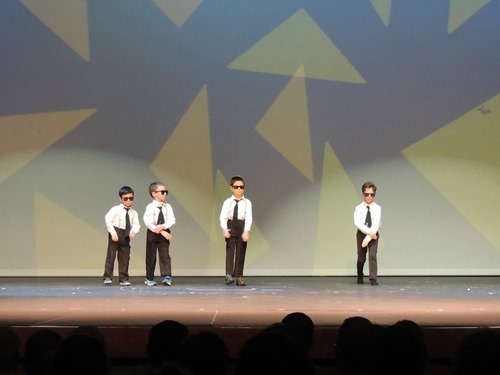 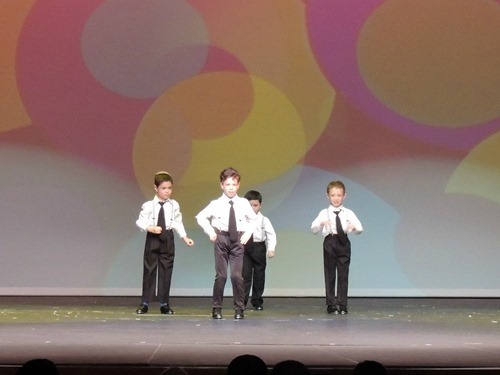 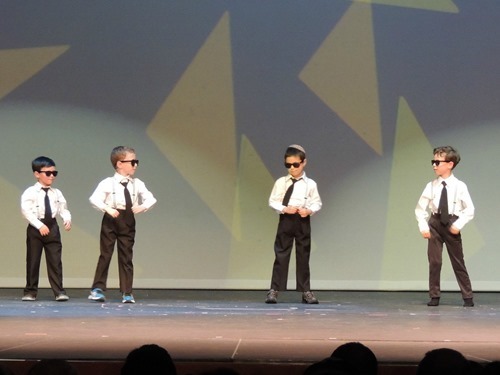 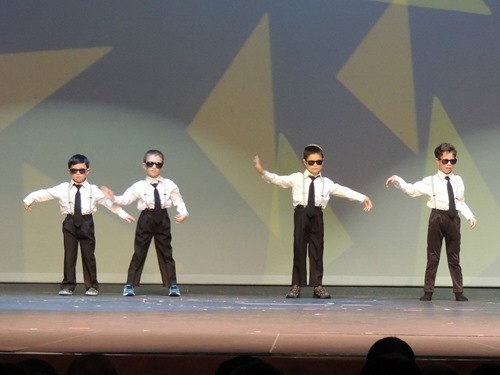 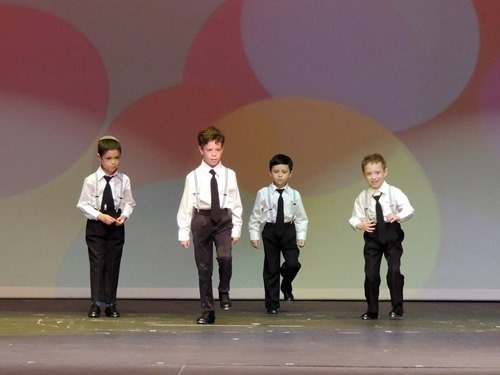 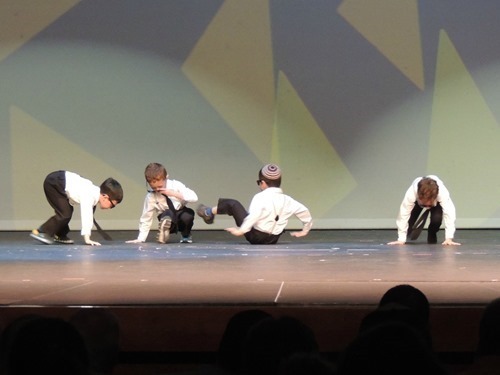 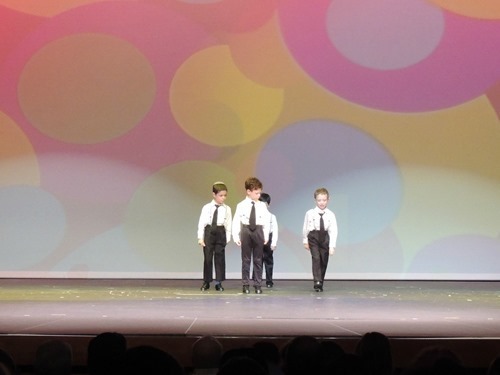 He took an all boys class with three other little boys and they performed both tap and hip hop at the recital. 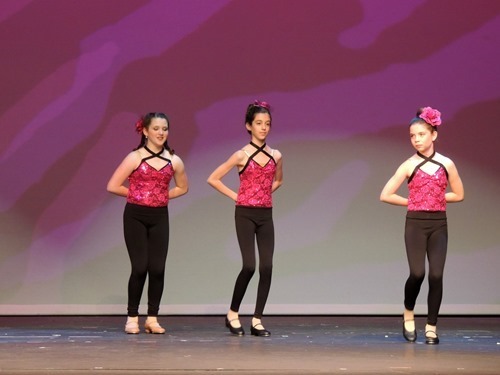 Gabbie has been taking dance since she was 4, and this was her 7th year dancing. 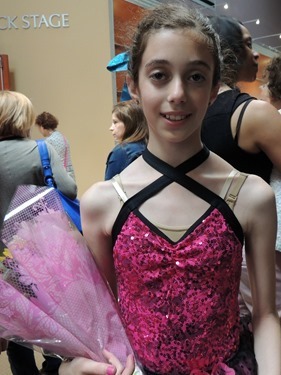 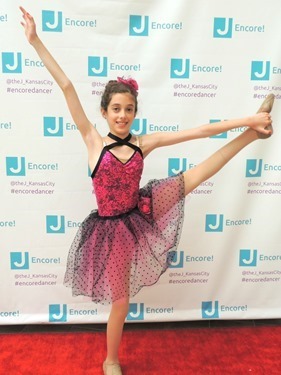 She performed ballet, tap, and jazz (Performance Team) at the recital. 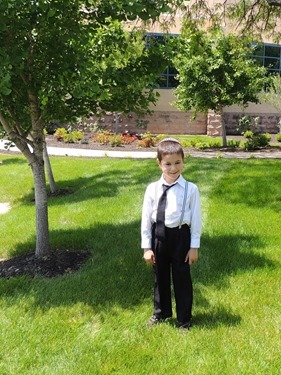 Before the recital – Simon wasn’t much in the mood for pictures! 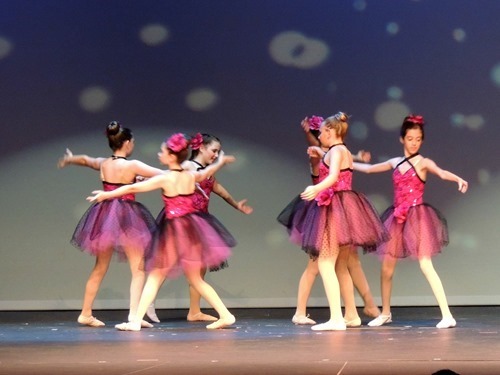 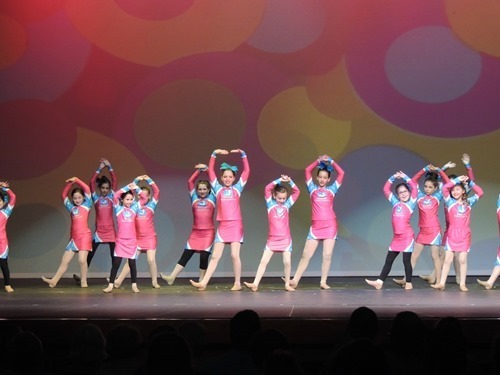 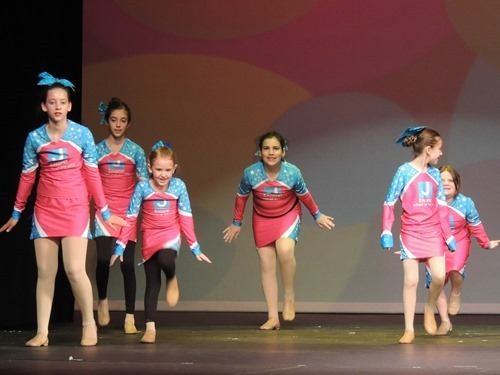 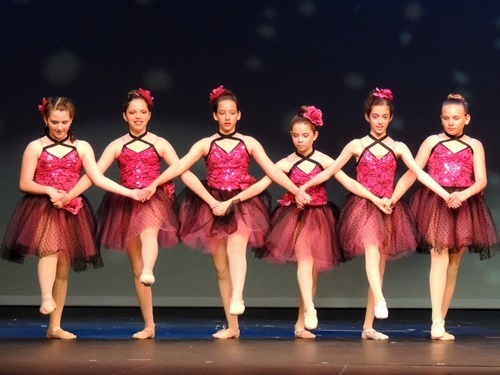 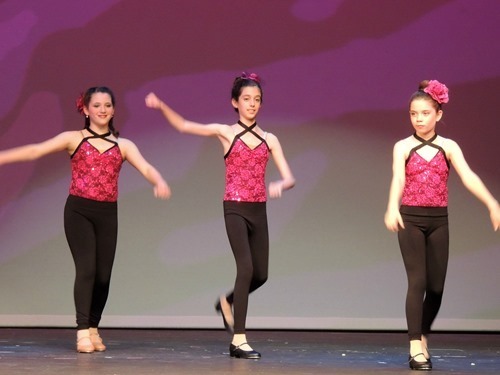 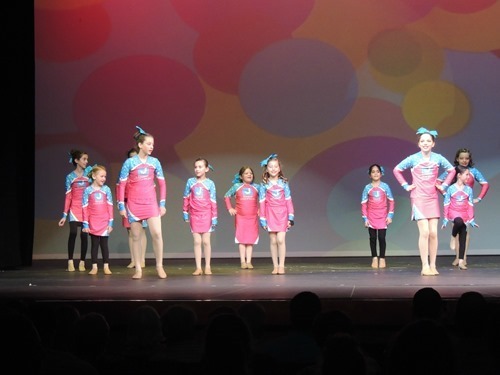 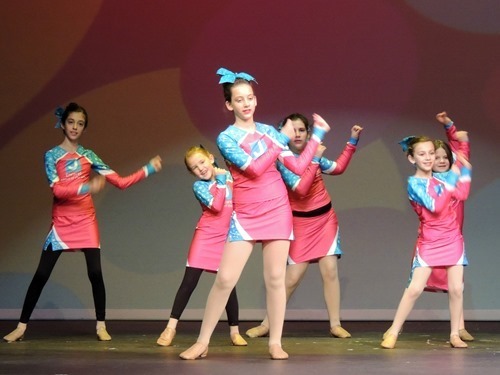 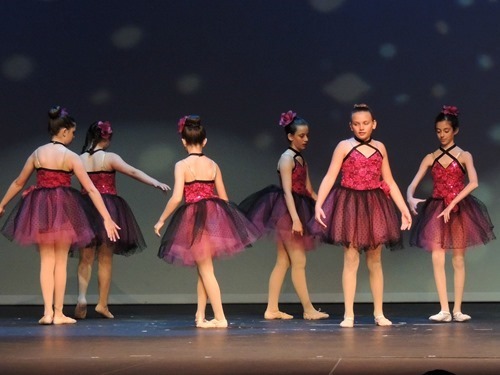 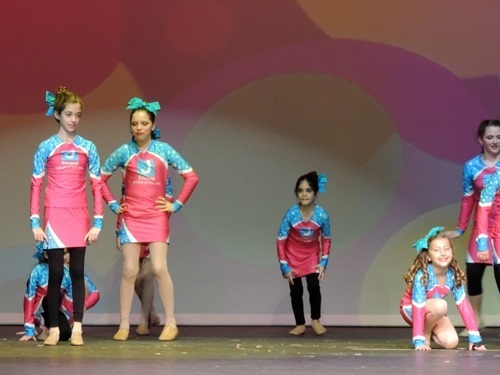 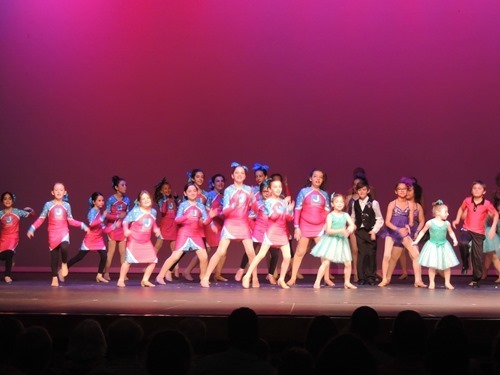 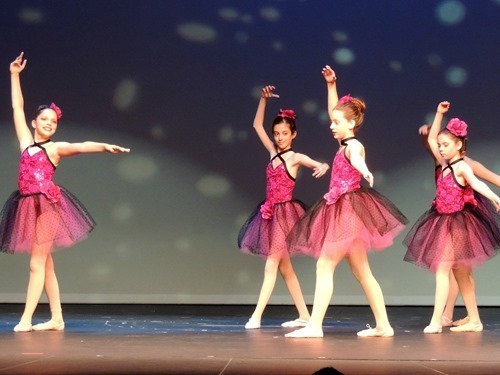 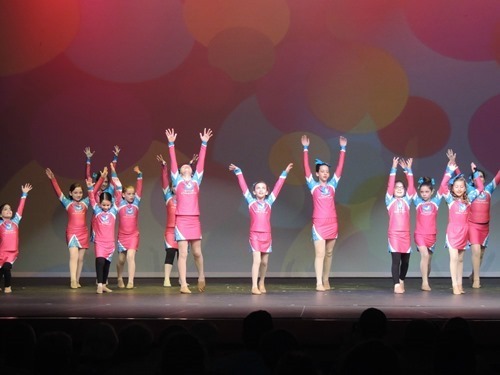 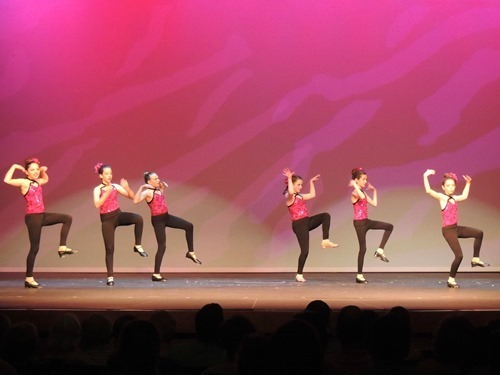 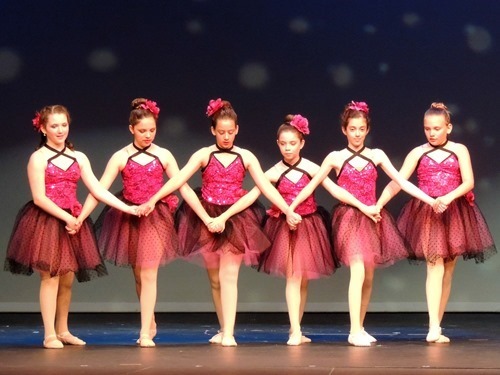 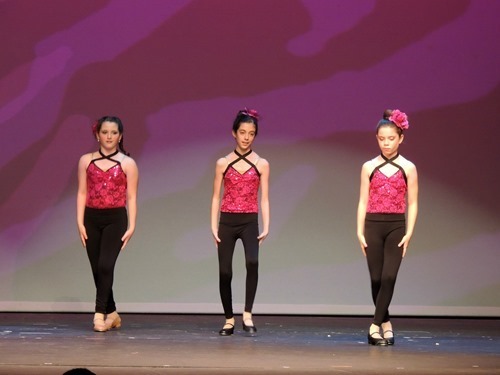 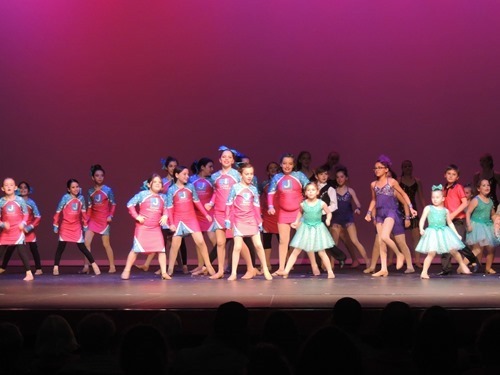 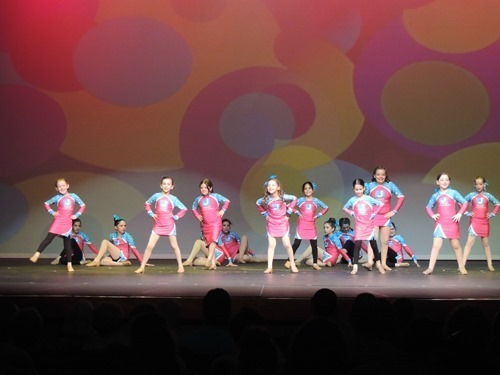 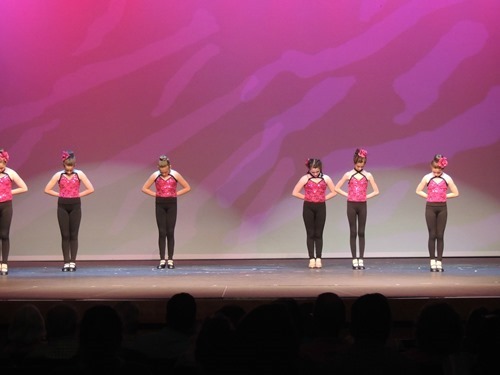 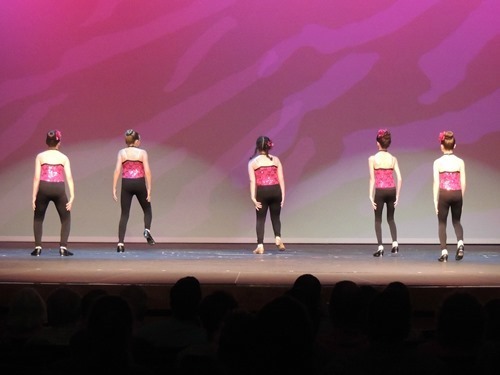 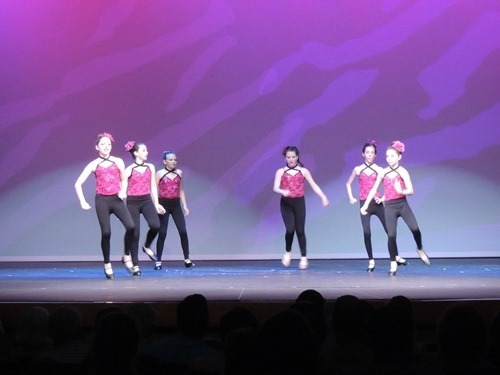 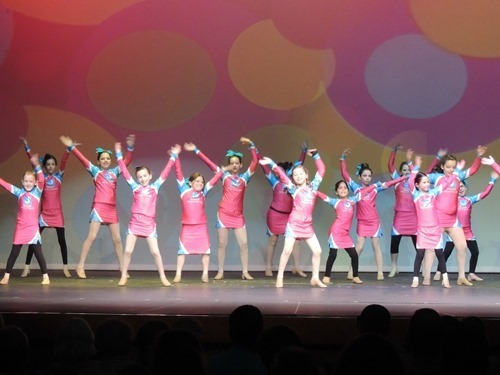 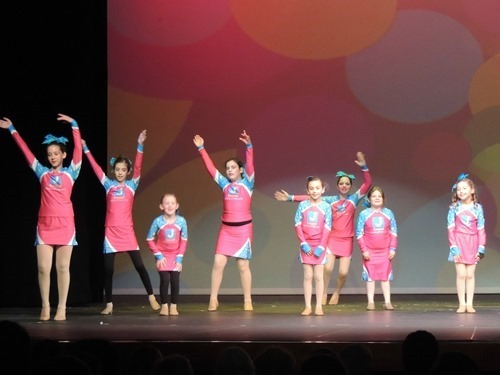 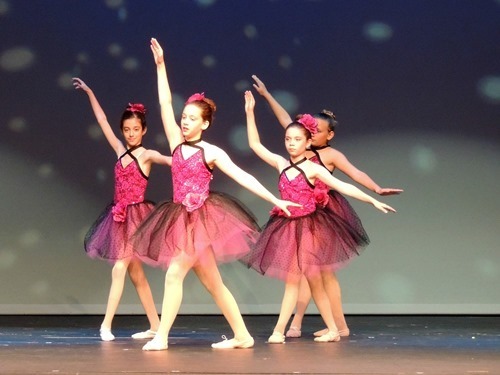 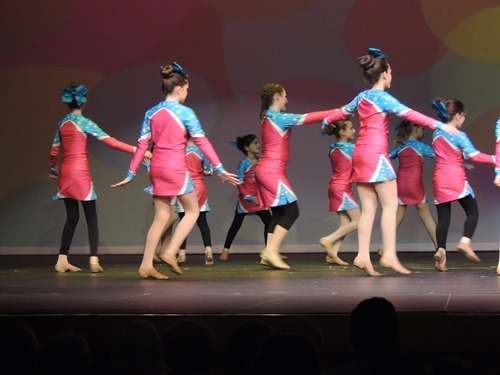 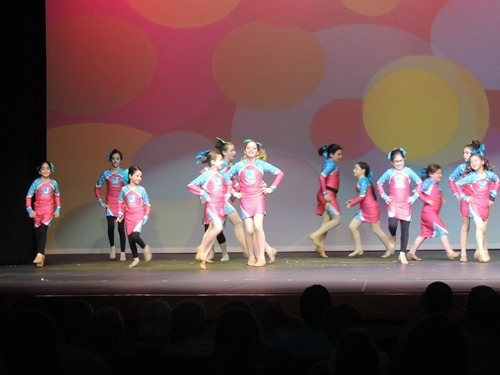 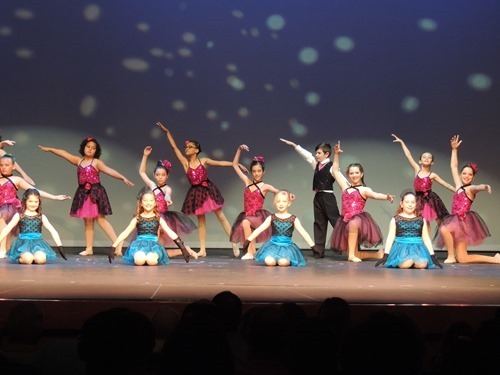 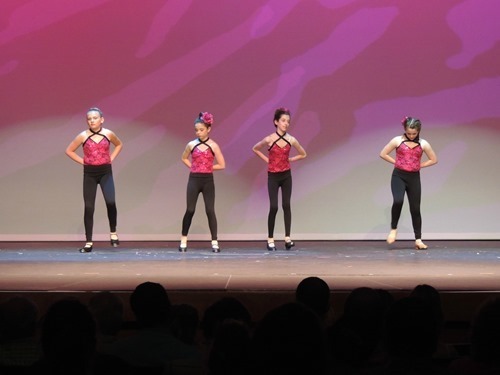 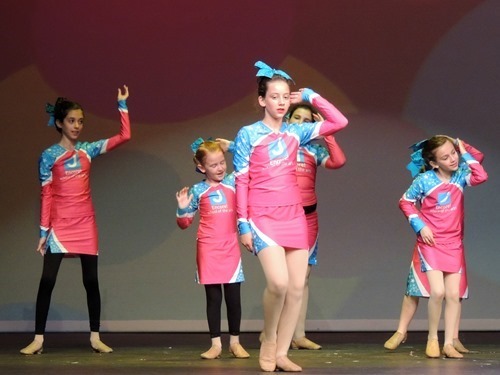 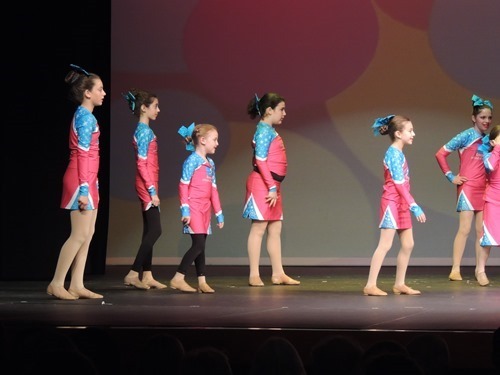 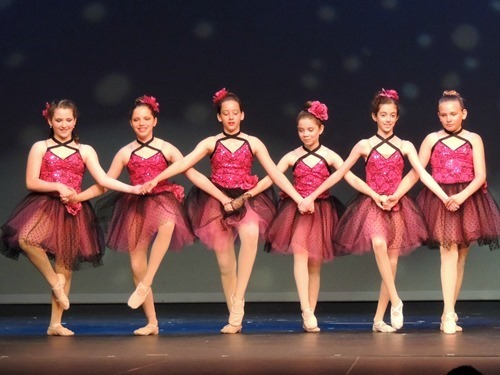 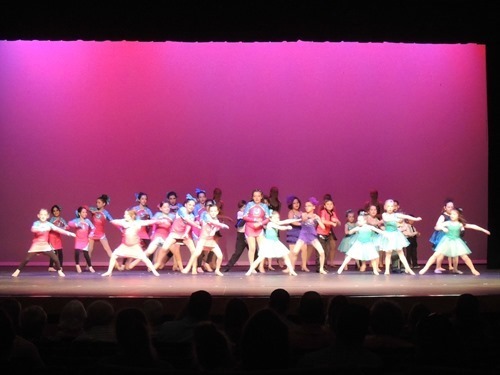 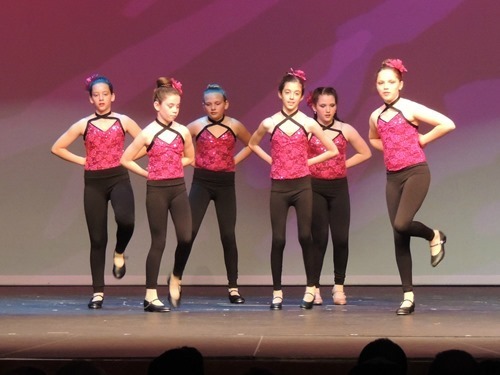 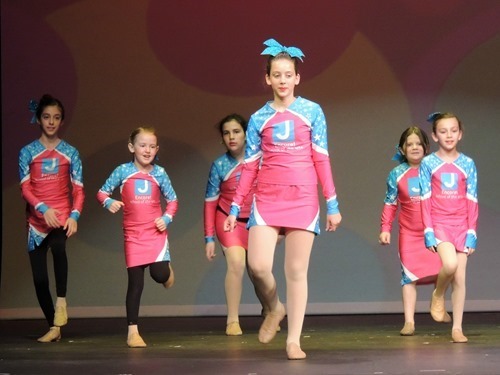 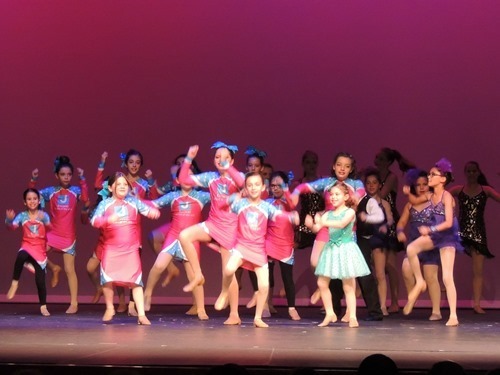 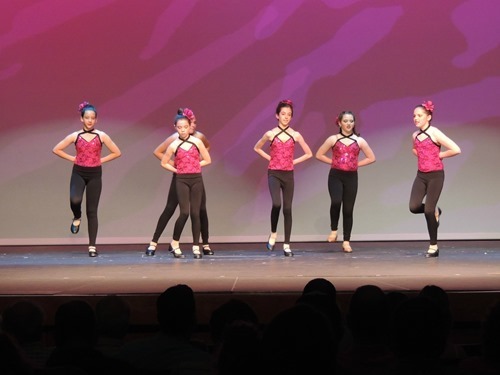 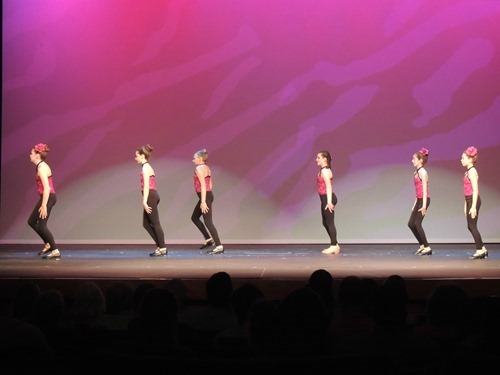 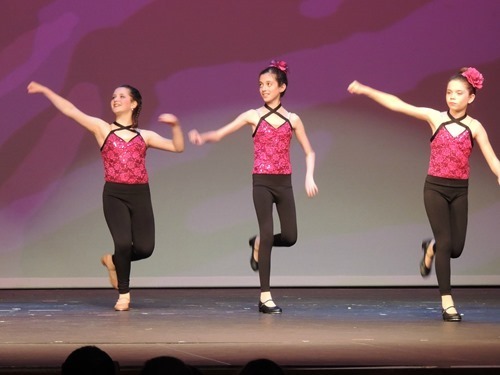 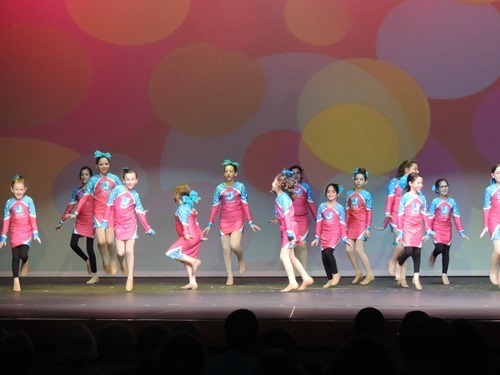 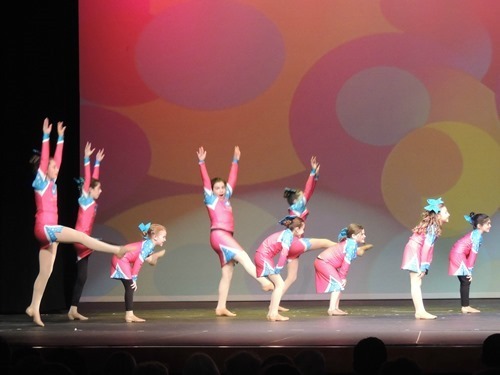 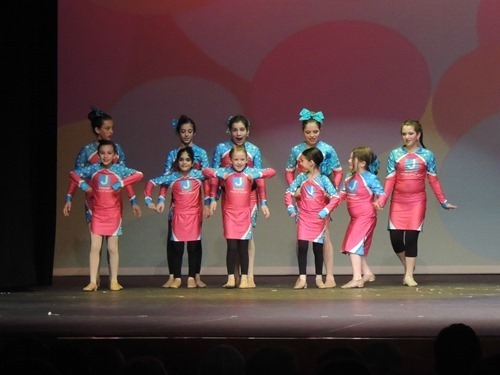 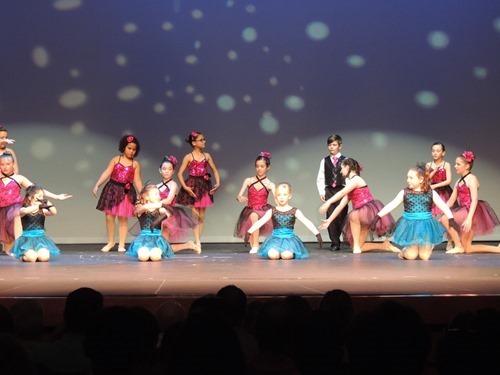 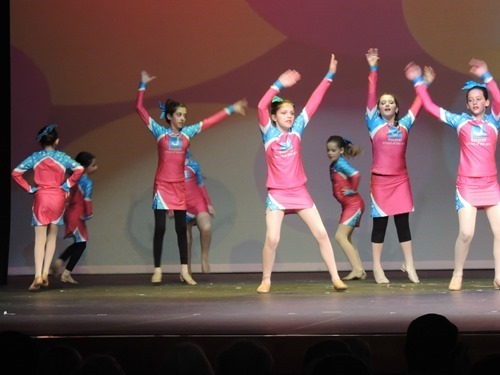 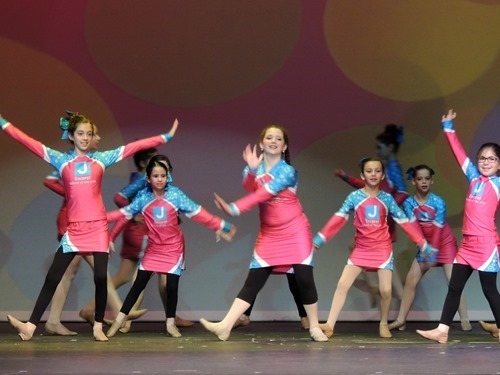 Performance Team dance – Gabbie is in the back row in a lot of these! 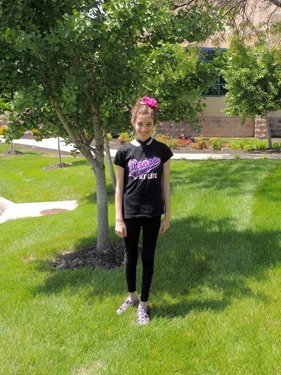 She has on the long black leggings and is tall! 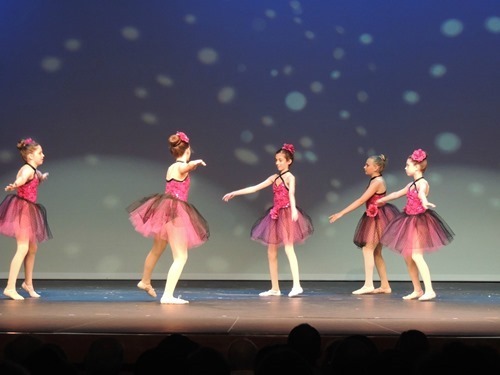 This is the finale, where everyone dances together. 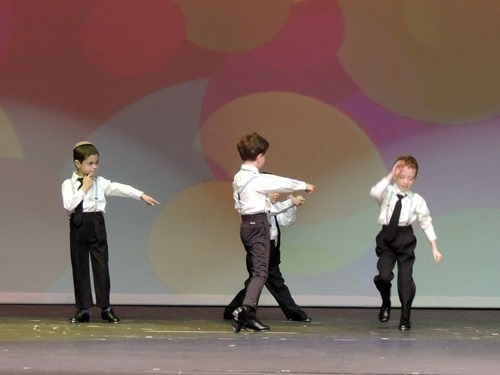 Simon didn’t know the dance though! 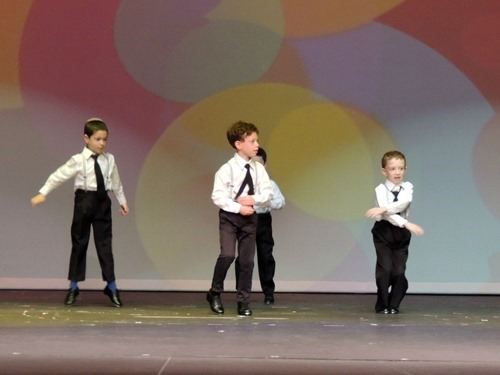 I am not sure if Simon will continue with dance next year, although he says he enjoyed it! 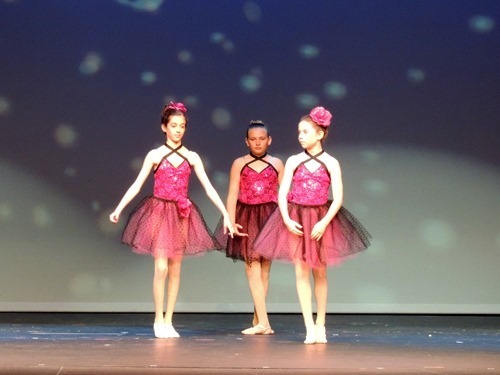 Gabbie definitely will be continuing!